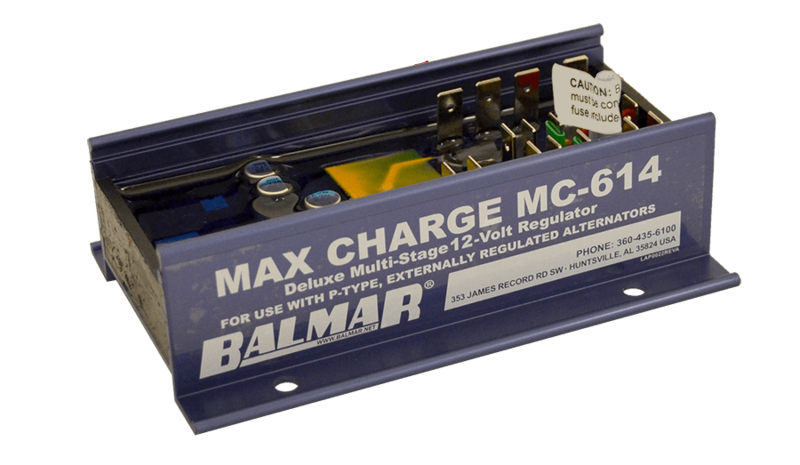 Balmar provides multiple charge profiles to ensure optimal charging. Simply select the battery program that matches your battery technology. 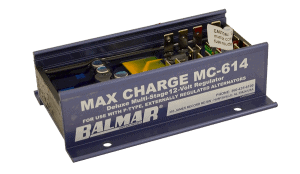 The Max Charge regulator family contains 7 preset charge profiles. The ARS-5 contains 5 preset profiles. 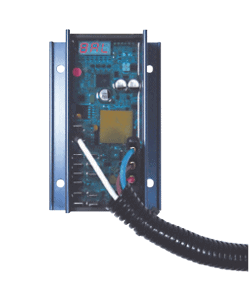 See the chart on page 16 for a listing of battery programs.